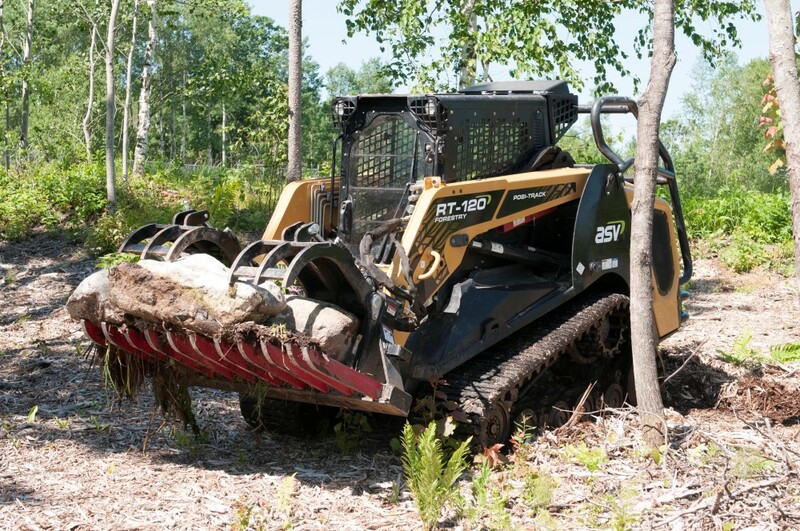 We offer the best Track Loaders & Skid Steers for oilfield, construction, forestry, landscaping, farming, and more. Our ASV Compact Track Loaders give you better performance, better balance and have higher ground clearance so you can work more productively in a wider range of ground conditions. ASV Skid Steer Loaders offer state-of-the-art technology for exceptional performance, durability and operator comfort. Unlike most other skid steer brands, the ASV models give you exceptional ground clearance and a larger departure angle at the rear bumper so you can climb easier and work more productively in a wider range of ground conditions - which is the hallmark of the ASV brand. AT BARDA EQUIPMENT WE HAVE A VAST SELECTION OF INSTOCK REPLACEMENT PARTS FOR YOUR TEREX, ASV AND DAVCO BRAND PRODUCTS. If you know what parts you are looking for please use the Parts Request form to the right to order your parts online and have a sales representative phone you the next business day with a full detailed quote on the parts requested. If you need detailed parts catalogues to research the part you are looking for please CLICK HERE. At Barda Equipment, a division of DAVCO® Manufacturing Ltd., we recognize that our business and customer success depends on providing quality products. We carry the best names in the compact equipment industry, including ASV, Terex & DAVCO. We carefully select the equipment we carry to ensure it will give you a competitive advantage and a higher return on investment. Many of our products contain best-in-class patented technologies which are unique to the industry. A commitment to quality and customer satisfaction is a responsibility we take pride in. We strive to provide and maintain top quality service for every customer, by being available for any questions that may arise concerning the use, maintenance and warranty of our products. Up to date manuals and trained technicians are just part of that service commitment. We understand the products we sell from the inside out. We'll be there to answer your questions and help you solve problems when you need it most. Whether you work in oilfield, building construction, forestry, landscaping or need a powerful workhorse for the farm, we have solutions that will get the job done and get it done well. At Barda Equipment, your success is our number one focus.